Korea has a ton of tasty food to offer. That’s a fact. Because of that, some people coming here might be concerned about enjoying marinated fried chicken, McDonald’s delivery and Korean BBQ a bit too much and gaining a few extra pounds. But don’t worry; there are exercise opportunities everywhere (some of which you can’t avoid no matter what you do!). 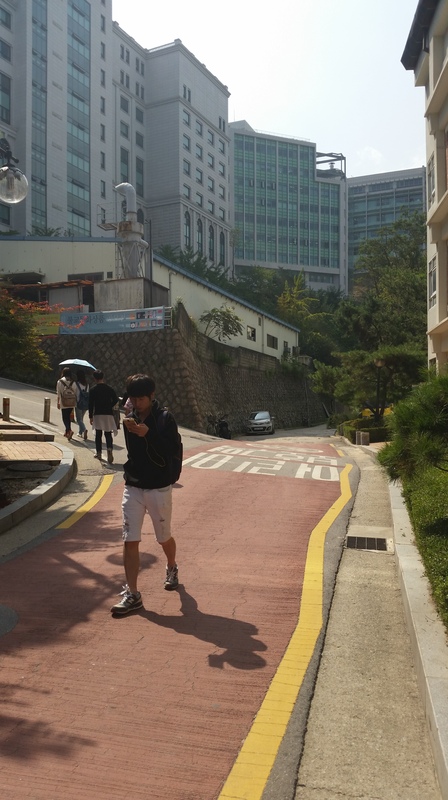 Here are some of the reasons for how and why you will get fit in Korea. There are several places close to campus where you can go do your exercise routines. 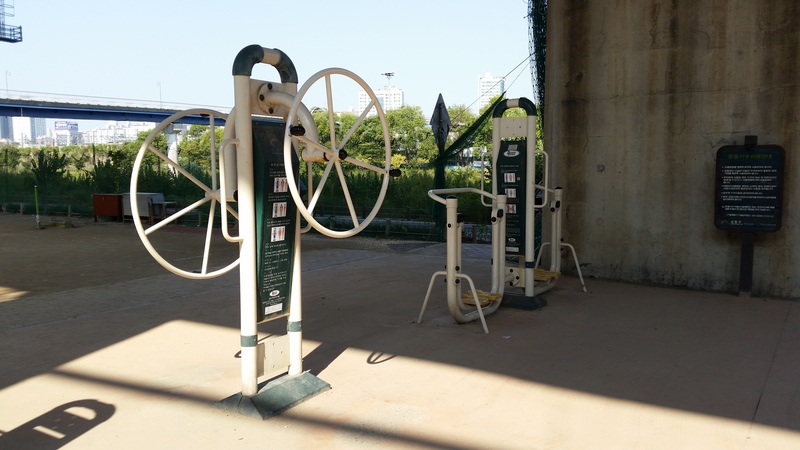 Outside gyms consist of a variety of metal gym equipment that are free of charge for anyone to use. 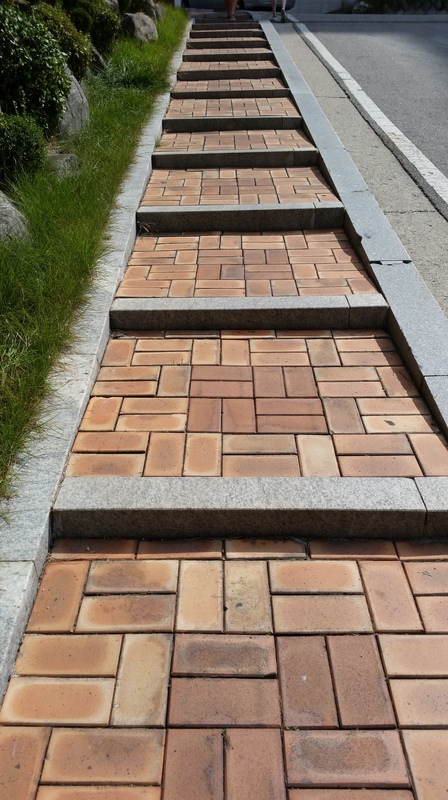 They can be found in various locations around the Sageung-dong and Wangsimni areas. When the days are still hot, locals arrive to do their workouts in the cooler evenings. 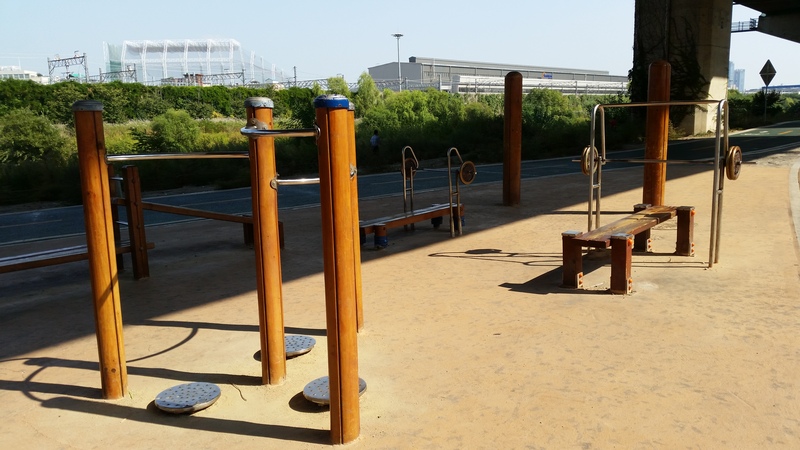 One particularly nice outdoor gym is located at the northern side of the campus, close to the Student Residence Hall 2 at the bank of the Cheonggyecheon stream. 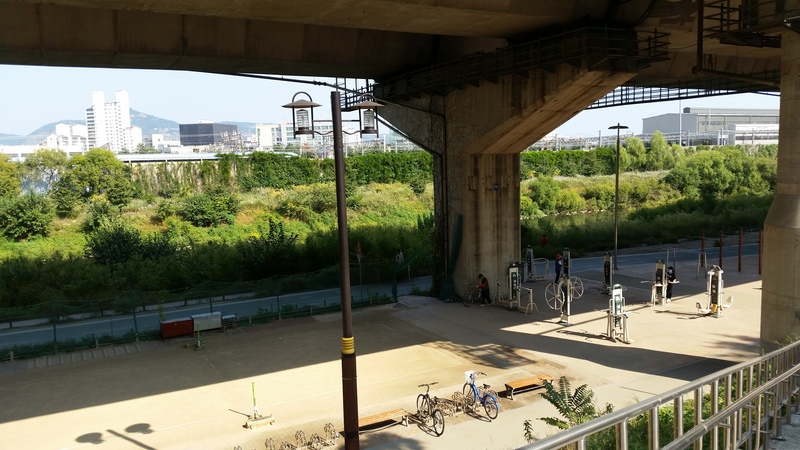 The area is covered by a bridge that brings a blissfully cool shade for the exercisers. 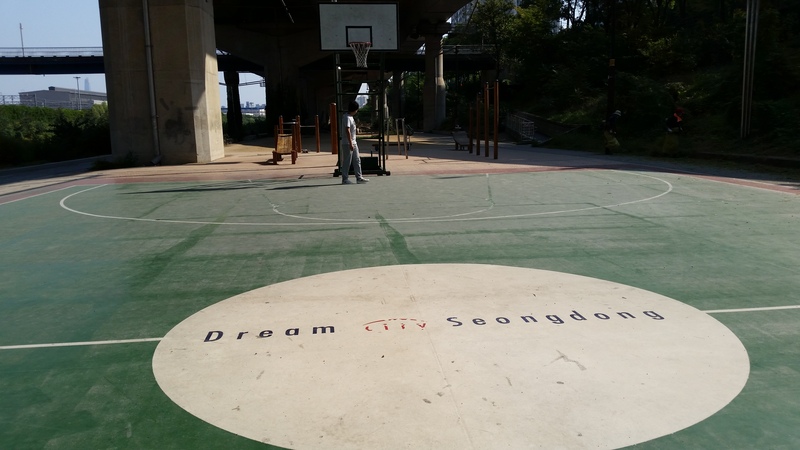 The same spot also has basketball and volleyball courts, and on occasion one might even spot a group of people doing aerobics in the remaining space. 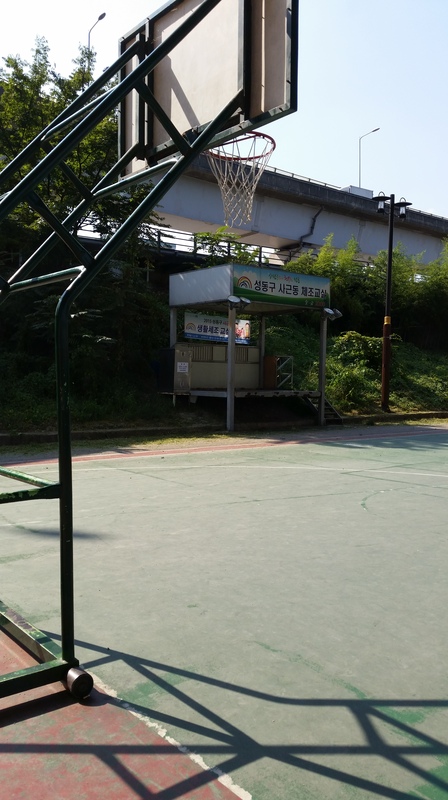 Hanyang University campus provides facilities for those inclined to sports such as track and field, tennis or basketball, though you might want to check when the clubs are using them. The university hosts a couple of gyms within the campus, one of which is free for students and is located at the Student Residence Hall 2. The other gyms probably have better equipment (I haven’t personally been there because I didn’t want to join), but you have to pay a membership fee for that fun. 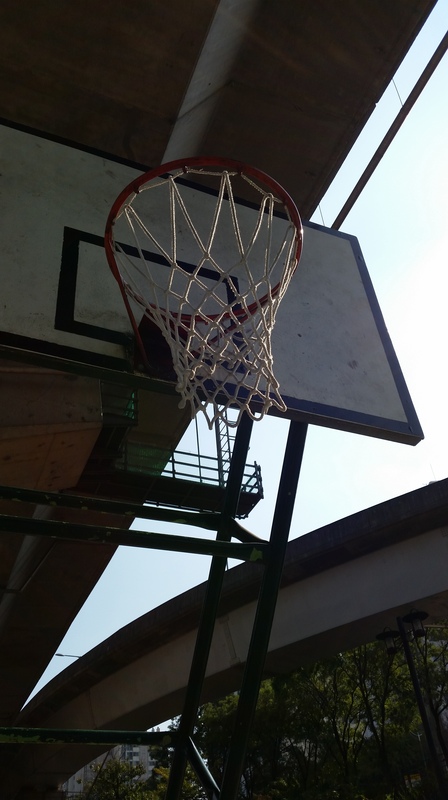 Another option is to join a sports club at the university. There are many to choose from, ranging from taekwondo to salsa, and they can also be good for making new friends! 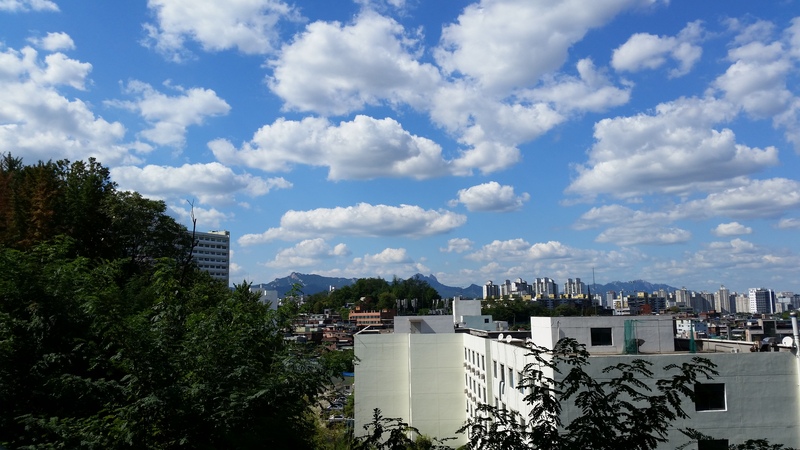 If you are a foreigner who doesn’t know fluent Korean, you might want to ask if you will be able to join, as some of the clubs can be reluctant to accept people who don’t know the language due to the language barrier. Last, but certainly not least, are the hills. One might wonder what was meant by the title suggesting that everyone will get fit no matter how lazy they might be. 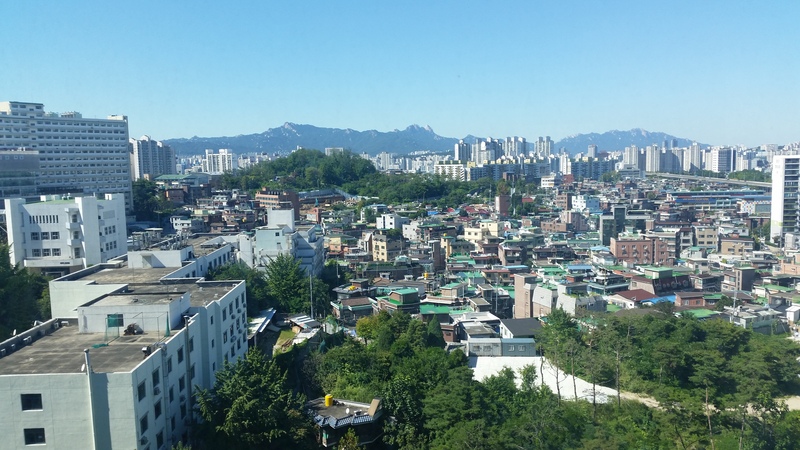 The thing is, Seoul, and Korea in general, is very hilly. 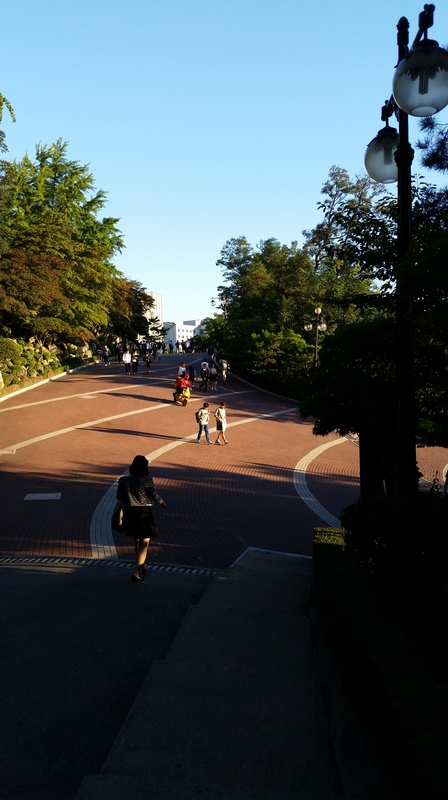 However, Hanyang takes the cake: because the university is built on a hill, there is hardly a flat surface throughout the whole Seoul campus. 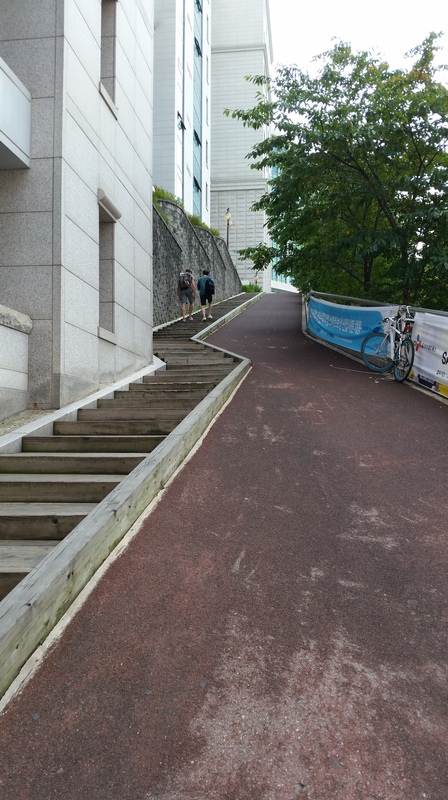 Chances are that you will have to climb hundreds of stairs every time you go for your classes. 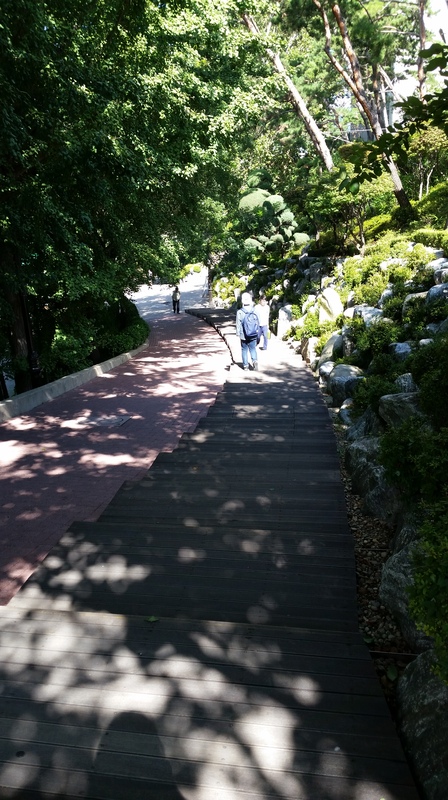 Combined with the hot weather, many students, particularly westerners who are not used to such conditions, sweat and wheeze their ways up the endless stairways. After a while though, your calf muscles will be in top shape. You won’t be fazed by a bit of climbing. You can eat a few pieces of extra chicken with a good conscience. And admit it: the view from the top is amazing!